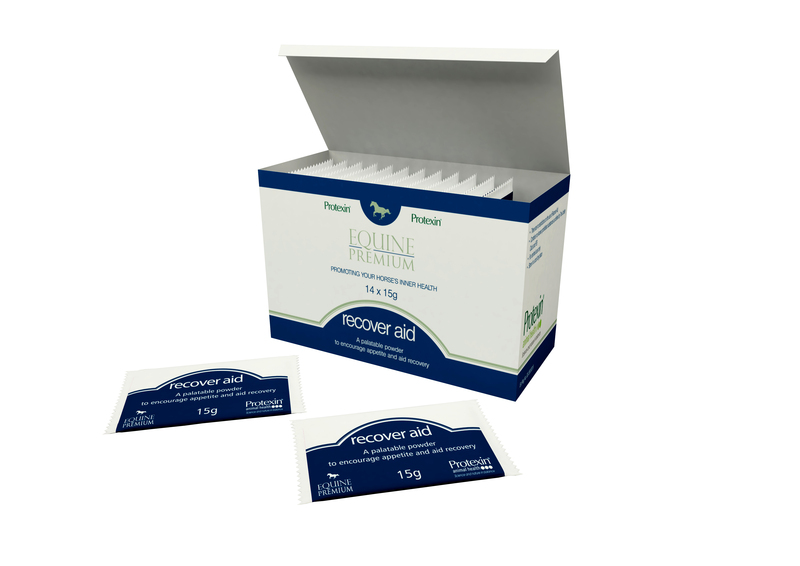 Protexin Recover Aid is ideal as an energy boost before a competition/race, or to support recovery from heavy work, infection, surgery or liver disease. It contains an effective mix of B vitamins; pre & pro-biotics; antioxidants; milk thistle & dandelion. Protexin Recover Aid also stimulates appetite & supports gut & liver function. Feeding Instructions: Horses/ponies less than 600kg- Give 1 sachet daily. Horses over 600kg- Give 2 sachets daily. Protexin are part of the BETA NOPS scheme.